Ready for amazing live music? 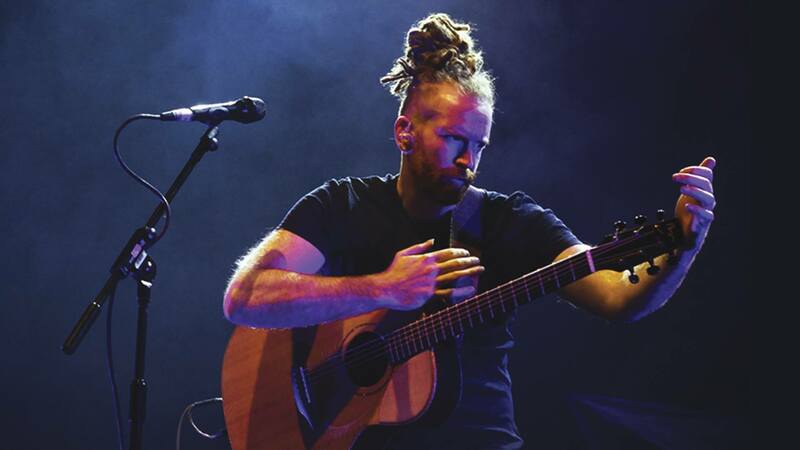 QUASIMODO Berlin presents the exceptionally talented singer and songwriter Newton Faulkner tomorrow! His unusual guitar techniques are gonna be a blast!